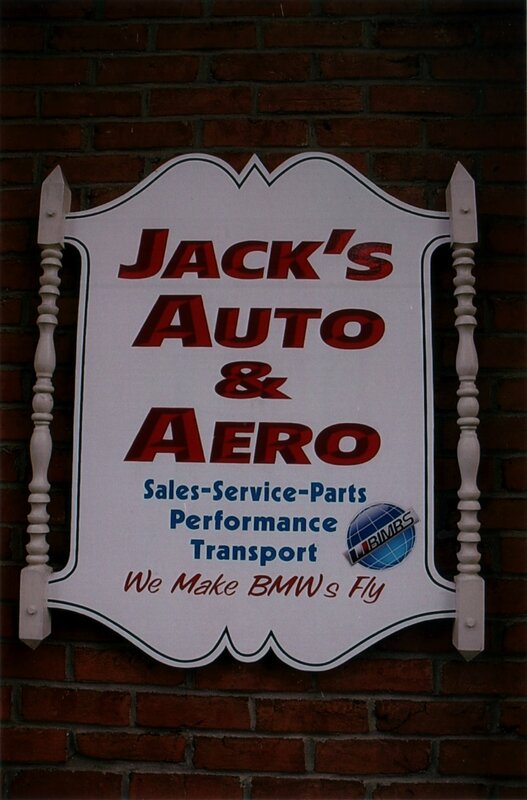 Jack's Auto & Aero | We make BMWs fly! 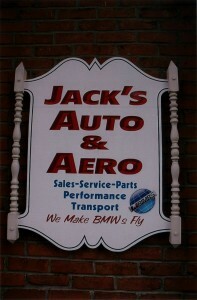 Welcome to Jack’s Auto and Aero. We are an independent BMW service facility with millions of hours of combined experience with BMW and MINI vehicles. From simple upkeep and maintenance, to complex repairs – Jack’s Auto and Aero has got your ultimate flying machine covered! Jack’s Auto and Aero also sells gently used automobiles and motorcycles, give us a call for more info about inventory and prices.